This post was originally featured as a guest article on the Appsee Product Mavens Blog. While most app teams know that forms are necessary to capture vital user data or actions, many app teams still treat forms as a check the box activity, rather than area for crucial focus. 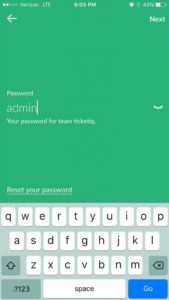 The importance of forms means poor or even average form completion rates can become a bottleneck that can increase your active user acquisition costs. Forms can also be an important part of your top-of-funnel user acquisition strategy if their purpose is to drive reviews or referrals. To illustrate the importance of forms with data: making a 10% improvement in the onboarding flow completion rate for an app receiving 1,500 new installs per day with an ARPU of $2 equates to an extra $109,500 per year in revenues. Read on to learn several tips and tricks that can be used to optimize two of the most common types of forms, as well as take learnings from examples of other kinds of forms found in three popular apps. 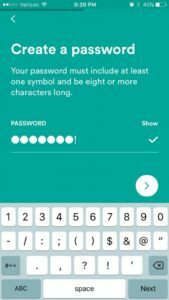 For apps in which users can sign up for a profile, logically information must first be collected in order to initiate the user’s profile. 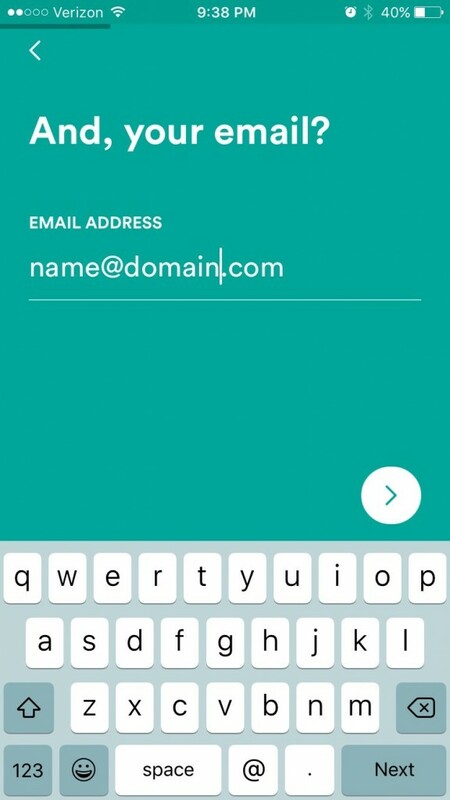 Airbnb is an example of a profile-based app, and one that has a well optimized signup form, despite being longer than the traditional “username + password” signup form. 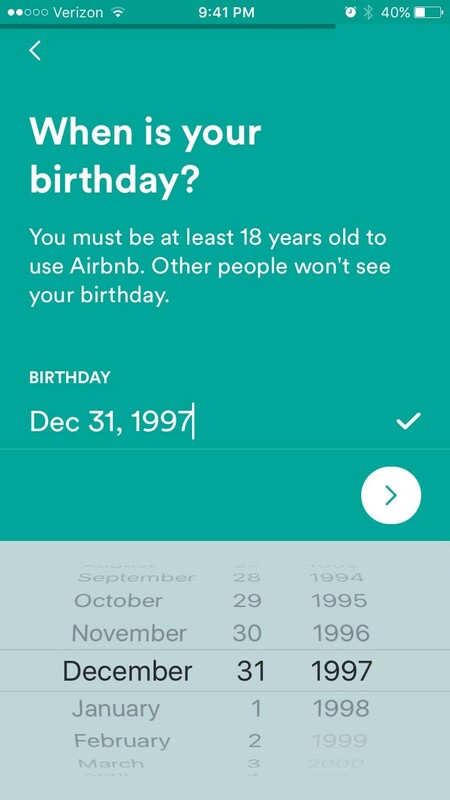 Throughout its onboarding form, Airbnb utilizes a bright and cheery UI design, friendly explainer text at the top of each step and “all-clear” check marks, all of which take the annoyance out of filling out Airbnb’s form, even bordering on actually being slightly enjoyable. Also, by using a progress bar, Airbnb is able to avoid cramming everything onto one screen (which can overwhelm users) while still allowing users to know about how many more steps to expect. 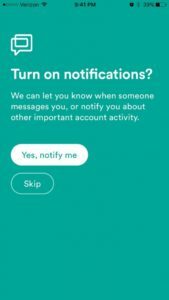 Additionally, Airbnb tells users why they should enable push notifications, and how it will benefit the user. People naturally dislike staring into the unknown, hence we have the professions of science and philosophy! Lasyly – Airbnb uses a custom-designed push notification permission request screen, which is a best practice as getting permission to send users push notifications can be a challenge, and a little extra effort can go a long ways. Only require users to provide information that is absolutely required at the stage the user is in. 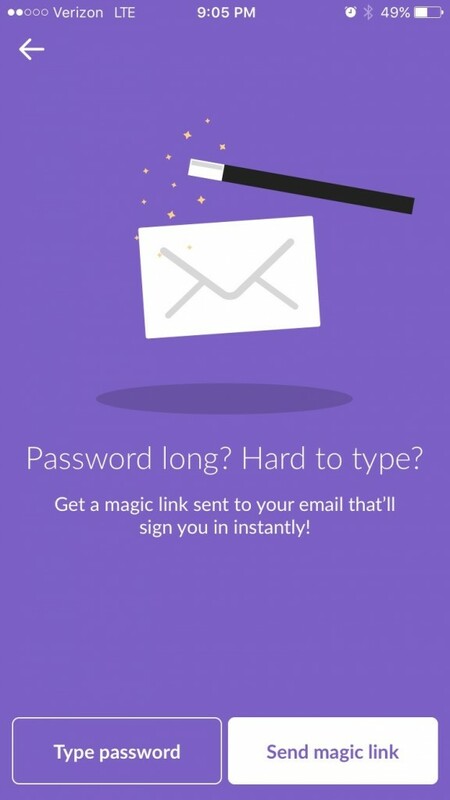 Offer, but allow users to skip entry of information that isn’t not mission critical but can block key workflows (e.g. integrations); this is a low-risk way to familiarize users with those options. 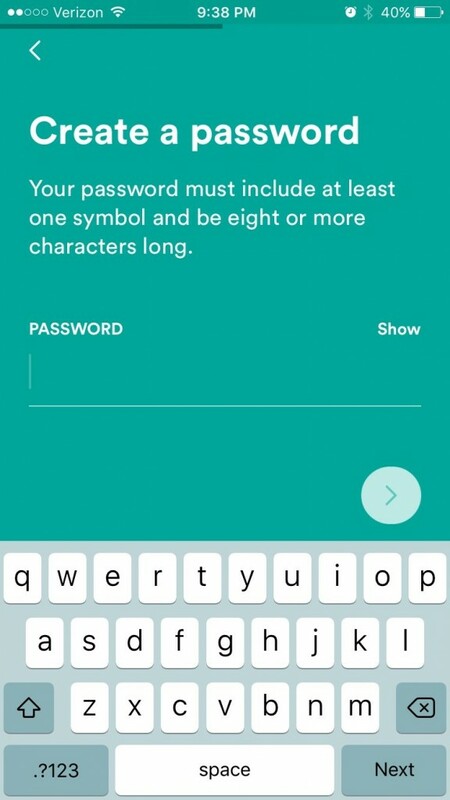 Just make sure to tell users who decide to skip those steps where they can complete them later on. Show errors as quickly as possible and prevent progress until critical errors are solved to preclude work that must be re-done. 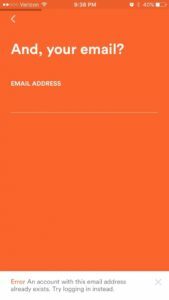 Examples include immediate email validation or checking for usernames that do or do not exist. If possible, allow users to pull information from other sources (e.g. current location). Allow users to show their passwords to reduce mis-entry. Provide default text to help users see an example of what a correct response looks like. Figure out how to break down expectations and bake them into the flow of your form, like a progress bar or explaining why you need permission to send a user push notifications. 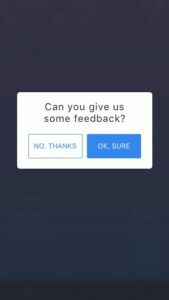 In general, this kind of review form works well and is widely used by all sorts of apps; below are several ways to take this form to the next level. Greet your users as “power users,” “MVPs” or some use some other personable greeting relevant to your app’s brand voice. Do work for your users and help them figure out what to actually write in their review. 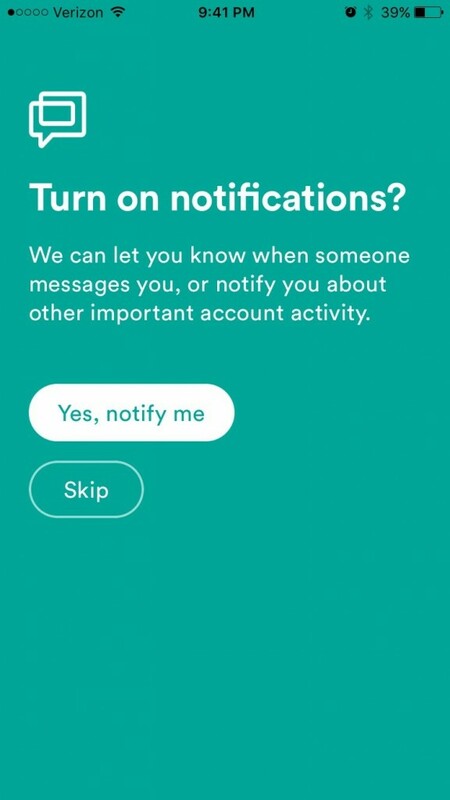 Suggest they name their favorite feature or to mention how often they use your app and what for. 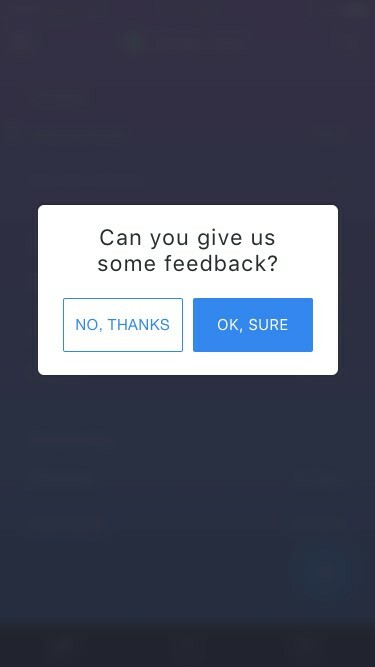 Appreciate your users first. Thank people for using your app before asking them to write you a review. Use on-brand colors and a different color for the positive-action buttons (like the Gone form above). Use custom-designed icons for buttons. Design an on-brand background for the form. Add an animation to the positive action buttons in the form. Users who performed a key action either once, or multiple times. Users who have made a purchase. People who used your app for x number of minutes OR launched app y number of times (look at your data to see what numbers define your power users). 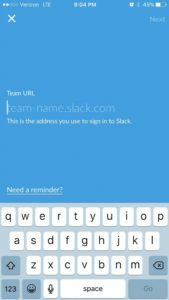 Slack provides users with a top-rate experience when filling out a form for adding a new account to the Slack app. Similar to Airbnb, Slack’s form is bright, colorful and filled with helpful features such as a show password and email validation. Slack also provides a unique option to allow users to choose between typing in their password OR having an email sent in order to add a new Slack account. Because a password reset sends users an email at any rate, Slack allows users to skip the extra step and hassle of having to reset their password by simply confirming their account ownership via email. Some forms require lots of tapping in order to select items, such as selecting recipients to send a Snapchat to. While Snapchat does provide groups (e.g. 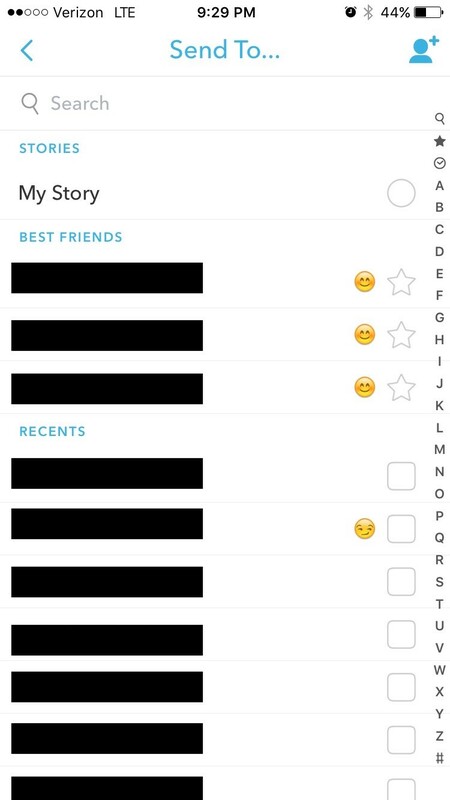 “best friends,” “recently snapped” or “needs love”), there is no ability for users to speed up the process by selecting all or creating a user-defined custom group. Granted, sometimes there is a reason that forms may not be fully optimized for speed, such as requiring certain vital information or protecting the app from abuse. 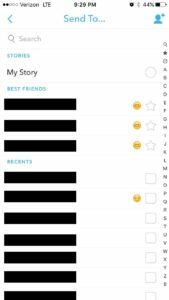 In Snapchat’s case, although it is frustrating for legitimate users, preventing a method of easily selecting all followers can also reduce the number of spammed snaps that people receive and protect the user experience of all users. 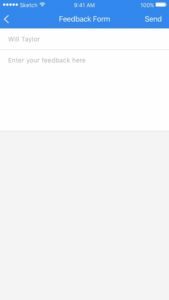 Some form optimizations can be very simple. 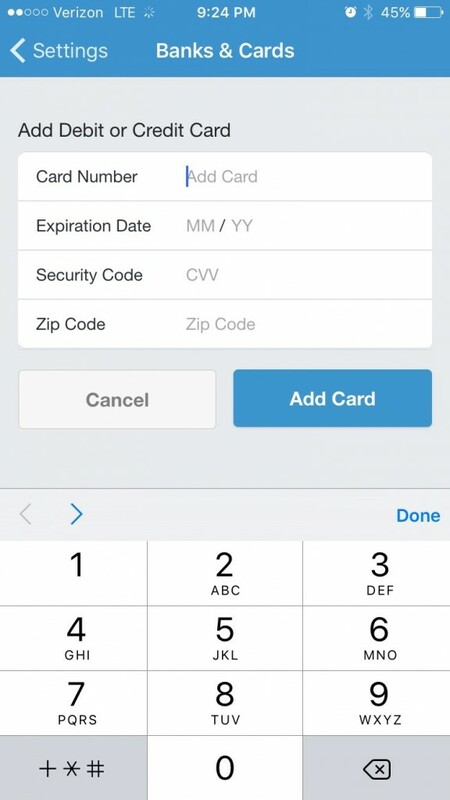 Take the act of adding a new card to your Venmo account, for example. 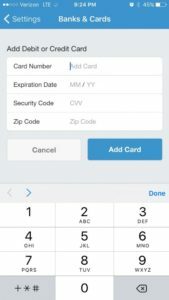 Here, Venmo uses the number-friendly keyboard vs the traditional keyboard, which enables users to type faster and more accurately. Start your form optimization by diagraming out all the forms that exist in your app’s UX and highlight the forms that are located before actions that have the biggest potential value, according to your goals. Then, use a data analytics tool like Appsee to measure data on completion rates of each of those forms and calculate which forms are costing you the most. Appsee even allows you to watch videos of users interacting with your app, which can add a qualitative perspective to your quantitiative analysis. Finally, work with your UX designer and user focus groups to find and implement a winning optimization for each your problematic forms. Thanks for following along – happy form optimizing!